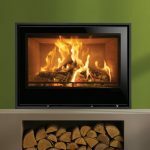 Home » Blog » Posts » Wood Burning Stoves & Fires » Wood burning stove or Inset Fire – 5 Reasons why you need them in your life! 1. Watching flames dance over crackling logs creates a relaxing ambience that’s difficult to beat! Flames have a natural, mesmerising beauty that is hard to find in this world of flat screens and smart phones. Studies have even observed stress levels lowering in front of the fire! 2. A wood burning stove or fire can add a powerful, additional heat source to your home and you may be able to reduce your reliance on your central heating system. You might find you can turn off the central heating entirely during Spring and Autumn, and use your stove or fire for localised heating in the just living room. For a complete home heating solution, consider our range of high output boiler stoves. These powerful wood burning and multi-fuel appliances can heat up to 19 radiators as well as an 8000 BTU tank, meaning you may never need to rely on energy providers again! 3. 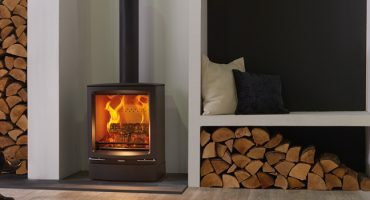 Wood burning stoves offer an environmental choice for heating your home. Logs from sustainable plantations are a renewable fuel type, unlike fossil fuels, which are finite. They are also a virtually carbon neutral fuel, releasing approximately the same amount of carbon dioxide into the atmosphere as that absorbed by the tree during growth. 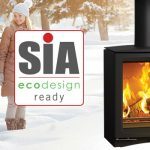 For the most environmentally friendly stoves and fires, check out our cutting edge Ecodesign Ready wood burning stove and fire models. These stoves are designed to burn at the highest possible efficiency levels whilst reducing emissions to an absolute minimum, and have been recognised by the government as supporting the Clean Air Strategy. Always ensure you burn “Woodsure Ready to Burn” certified logs, or wood with a moisture content lower than 20%, for clean burning and minimal emissions. 4. They add a beautiful focal point to your home. Our stoves and fires aren’t just designed to provide high efficiency heat, they are designed to add character and aesthetics as you’d expect from a beautiful piece of furniture. 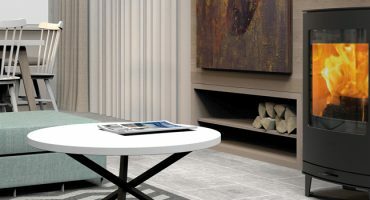 Whether you are looking for classic charm or something sleek and contemporary, Stovax stoves and fires are designed to look great even when they’re not burning. 5. Some stoves let you cook on them! Ever run out of hob space whilst entertaining? Or maybe you have a shepherd’s hut, cabin or shed you’d like to add heating and cooking capabilities to. Our cook stoves let you do just that, thanks to their specially designed stainless steel cooktop. Heat multiple pans and even a coffee pot – or just leave dishes to keep nice and hot. Both our Stockton 8 and Stockton 11 cook stoves can be selected with optional warming shelves for additional cooking space. 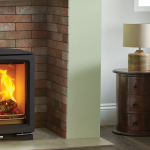 To find out more about our fantastic range of wood burning stoves and fires, please visit your local Stovax retailer. 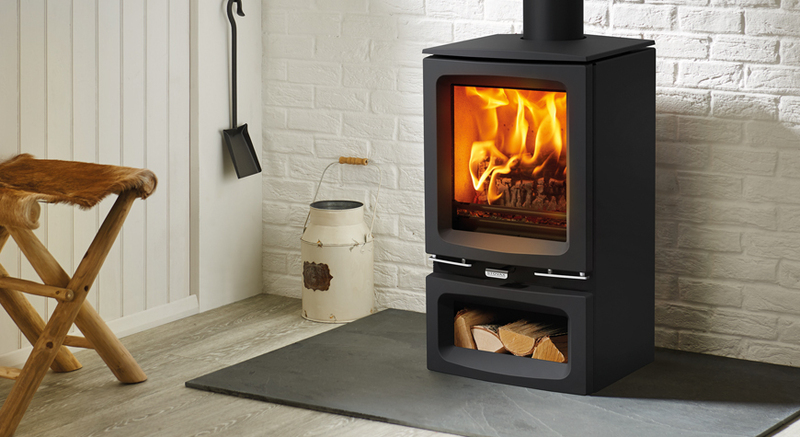 Expanding the Vogue Range, our two new Ecodesign stoves!